Product summary: Secure your Chess Piece Collection R Naruto Shippuden Vol. 1 (6 Pcs / Set) by order now. 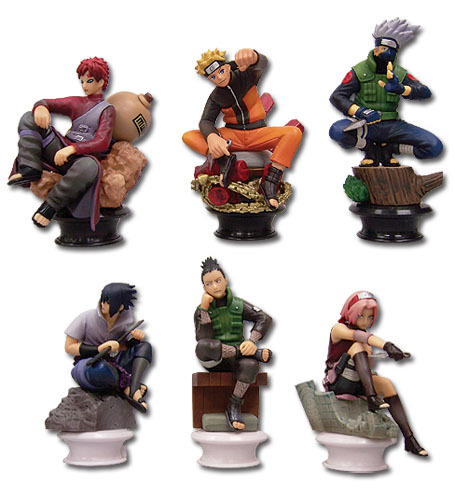 Officially licensed Naruto Shippuden products are not only extremely hard to locate, but it may become difficult to restock Chess Piece Collection R Naruto Shippuden Vol. 1 (6 Pcs / Set).